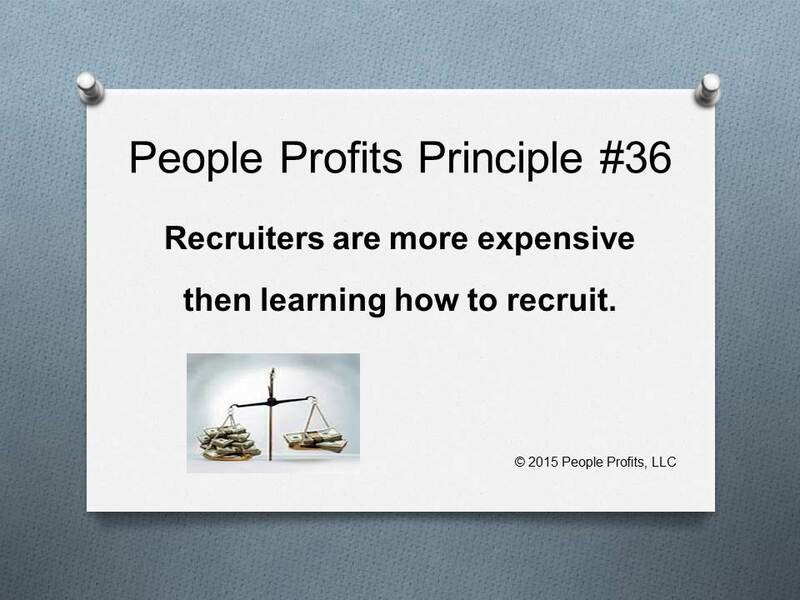 Are you spending a ton of money on recruiters and staffing companies? Or are you not able to attract quality candidates? What is your recruiting strategy and system? Is it working? Would you like help? Many organizations either are not able to hire the people they need because they can't attract candidates or they are paying lots of money to recruiters. What both of these groups need to have is a customized recruiting system - which will cost less then some of their single hire recruiting fees. Once they have the system they realize the amount of time, money and opportunity costs they were spending.